Joris shows Joel the Ethereum version of the previously demonstrated Doge Tipping app. 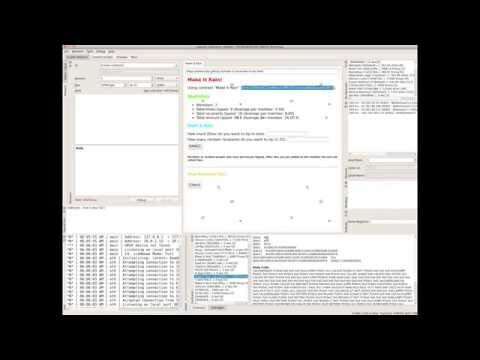 Live demo and code walkthrough of smart contract and JS bindings. I like writing tests! At least some of it is like 'playing with it' except instead of just looking if values are correct, you write it down so you can sometimes keep the usefulness what you did then. Note: probably next time zoom in so the code isnt so small on screen. Good catch on the zooming; we'll improve that next time.